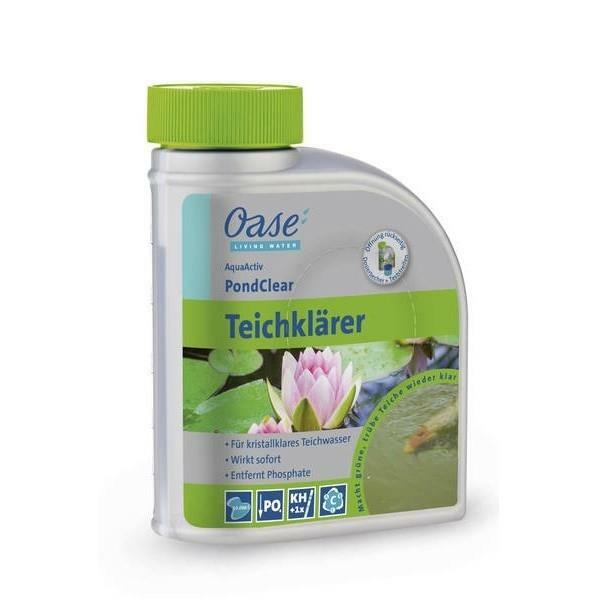 Makes murky ponds clear again. Flocculates turbidity-causing particles, such as suspended algae (green water) as well as mineral or other sources of turbidity. Thus this flocculation can be simply filtered or suctioned off.